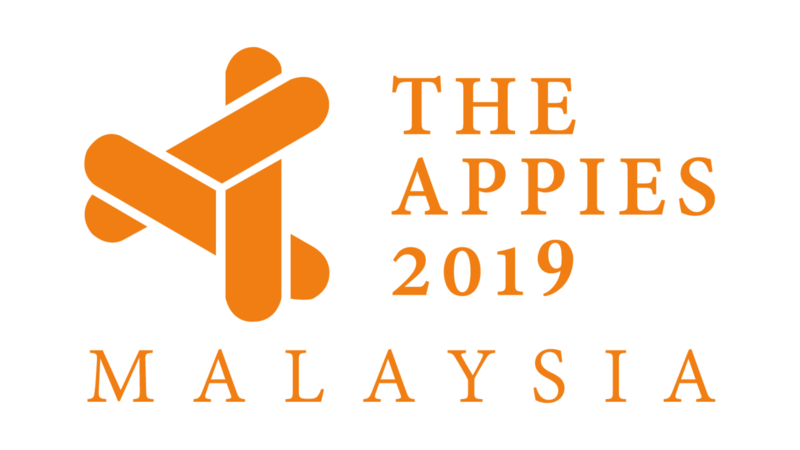 (Marketingmagazine.com.my) – Yes, APPIES Malaysia’s closing date is in three days time – at 5pm on March 31. Don’t wait any longer. Submit your entries to ham@adoimagazine.com via file transfer protocol (FTP) NOW. By Prashant Kumar: WHAT WILL 2019 REALLY LOOK LIKE?